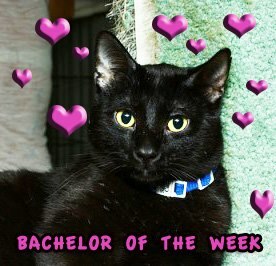 Kansas is named Bachelor of the week! 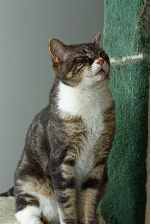 A vote will occur on March 19, 2013, to decide the fate of TNR. 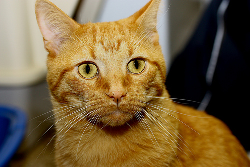 A petition by Alley Cat Allies has convinced the Audubon Society to suspend of Ted Williams from his position.